Have you ever wanted to stream your workouts directly to your computer or tablet? 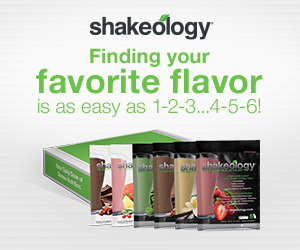 How about getting discounts on Beachbody® workouts or Shakeology®? Or trying new workouts before you buy them on DVD? There’s a way to get exclusive insider access to these amazing benefits, and more. It’s called the Team Beachbody® Club! That’s right. 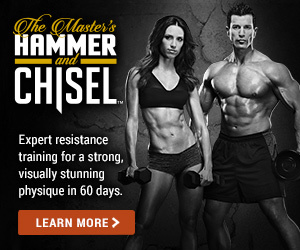 Team Beachbody Club allows you unlimited streaming access to hundreds of workouts in the digital library. That means you can stream many of the most popular Beachbody workouts—like P90X® and INSANITY®—right to your laptop, tablet, or mobile device—anywhere you have an Internet connection. Now you can choose your favorite trainer or type of workout, and take your workouts anywhere—to the gym, a friend’s house, or on vacation! How awesome is that? You also get a personalized meal planner to help you nail your nutrition, plus a 10% discount on purchases, from new DVD workout programs to fitness apparel—even Shakeology! Or contact me directly and I’ll walk you through it, and answer any questions you might have.